Do I always need to scrub my grill? The short answer is yes, and we're going to show you how to make it as efficient as possible. You've probably been scrubbing your grill too often and you don't need to waste your time and effort any longer. Read through our effective process, it's fast and you'll like it. 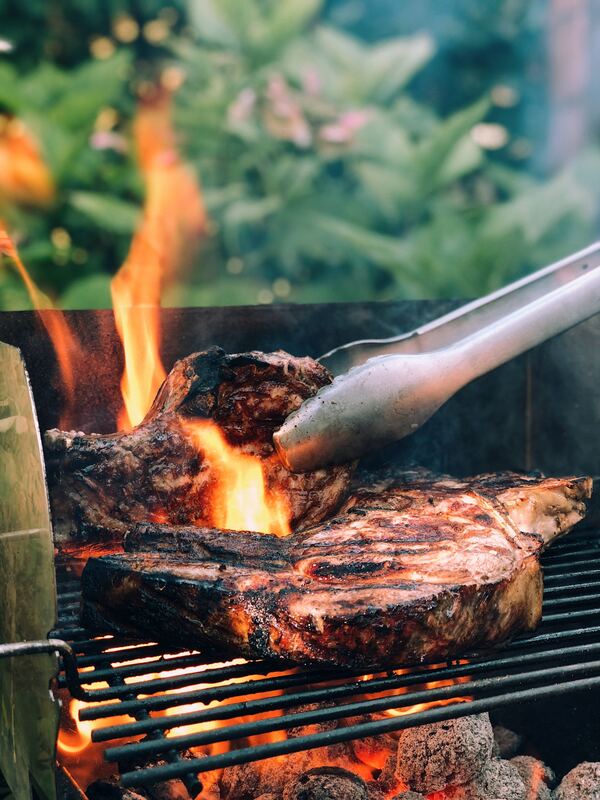 You've got beers to drink, and steaks to grill - let's get you focused on enjoying the fun part as soon as possible. Garbage disposals often become the sole source of any bad smells that permeate your kitchen. It doesn't have to be that way, and we're going to show you exactly how to remedy this common problem. 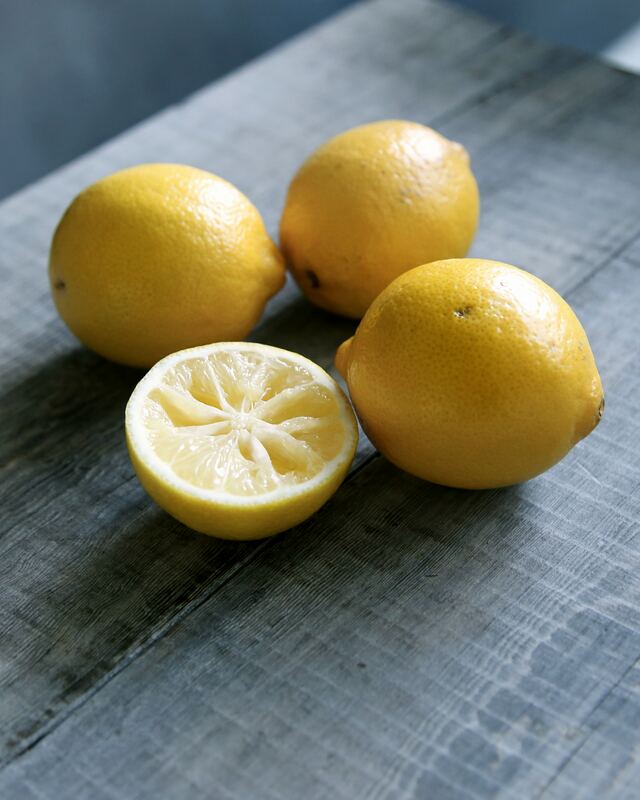 Let's take a look at a few different natural methods that are sure to leave your kitchen smelling fresh and inviting. Moving can be stressful. A 2014 BBC article noted moving as one of the most stressful events in life. One of the studies they referenced recommended not coupling moving with other life events if possible. 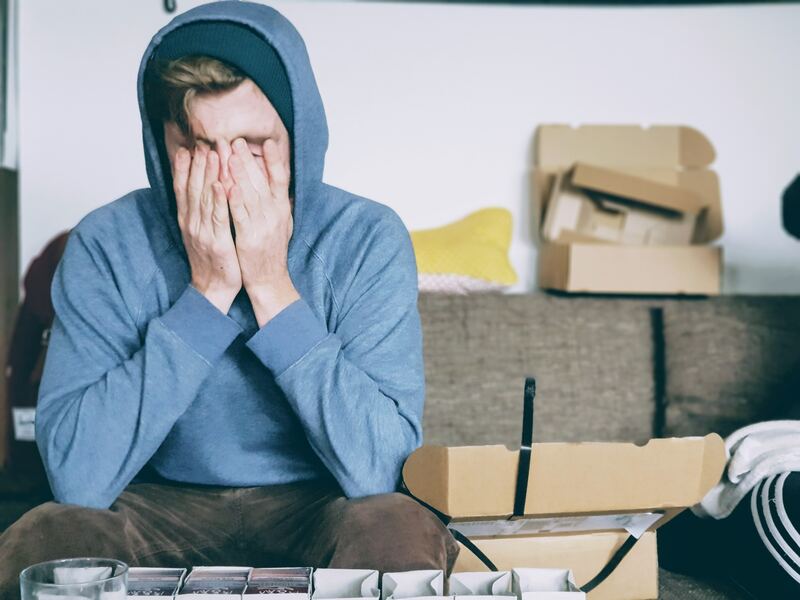 Unfortunately, moving often comes in hand with other life events, and it can add to the stress. You've Got Maids is excited to announce that on February 10 and on February 14, 2018, our newest location, serving Central Houston, TX will be celebrating their opening in conjunction with the Greater Heights Area Chamber of Commerce. 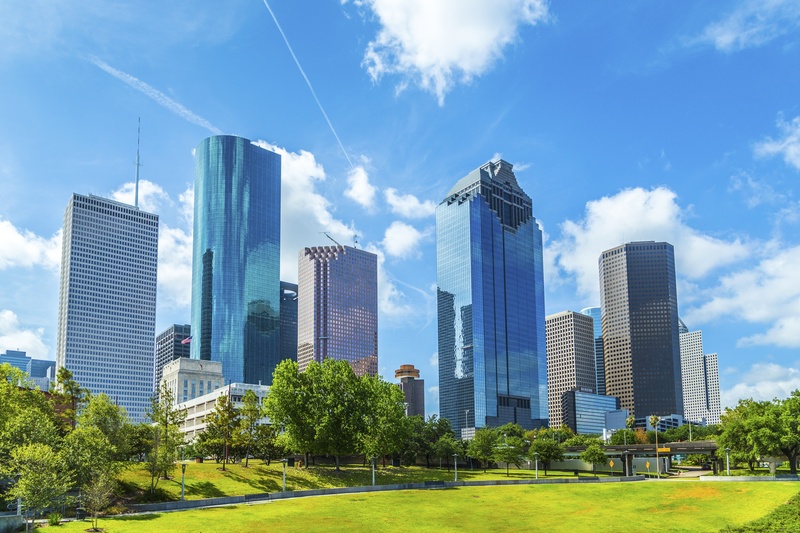 Local owners and operators Moylam and Raul Wong will be in attendance and are excited to share their hopes and dreams for bringing quality jobs to the Houston market. You've Got Maids of Central Houston plans to begin offering top-notch professional home cleaning and maid services starting in February. Kids can outgrow their clothing at alarming rates. One day they fit in the corner of your arms, then the next day their sprouting limbs and running all over the place. Inevitably, they're going to go through a few wardrobes. There are many things that you can do with the leftover clothes. For parents with younger siblings or expectations of such, the solution is simple, but eventually, the extras clothes will have to go. Here are our three favorite ideas for what to do with outgrown children's clothes.